What were you doing last year on the 4th of July? I was sitting in the shade in Santa Barbara, the weather beautiful with the sun shining, the smell of the grill in the air and the beers cold in the cooler. Typical American tradition – there was no real thought put into the event other than 25 years of following suit. The day with my friends was a blast, for sure, yet admittedly far from creative. Travel always puts things in perspective for me, seeing the way other people choose to live their lives and the opportunities their place of residence provides. 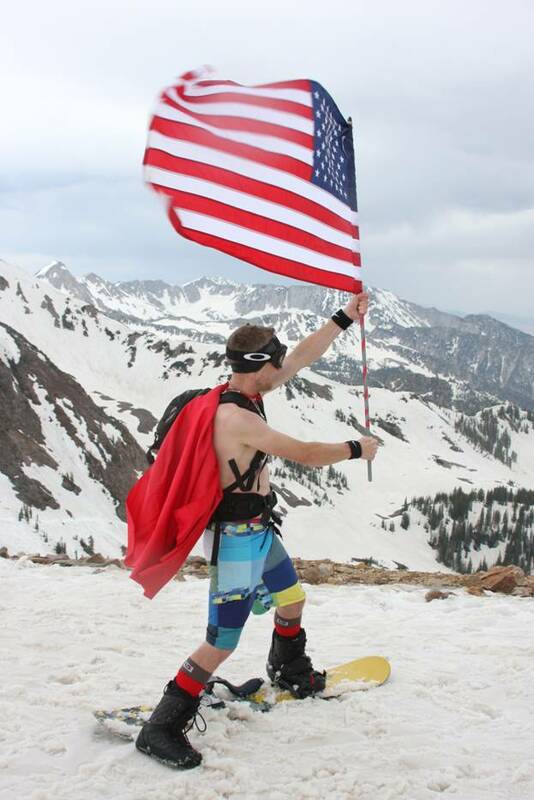 After discovering what the locals of Salt Lake City did in 2011 to celebrate our Nation’s birthday, I wish I had made the effort to do a little more with my day. 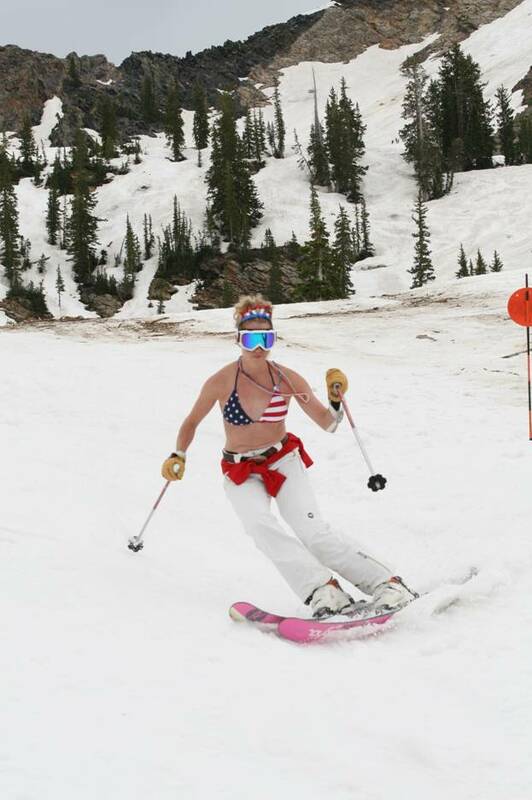 The 783 inches of snow in Utah last winter gave avid skiers the opportunity to do something 99.9% of the people in the United States have not done: Hit the slopes on the fourth of July. 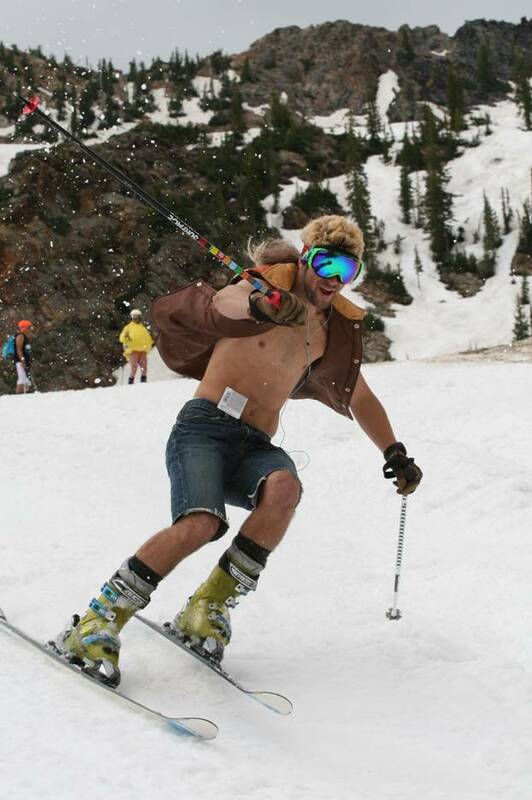 It went down at Snowbird Ski Resort, which is generally considered to be the most difficult terrain in the area. You wouldn’t know it from the photos below – it looks like there was plenty of fun and goofing around. While skiing on the summer holiday won’t be possible every year, I thought the event showed a great deal of passion for what is now Utah’s state sport. 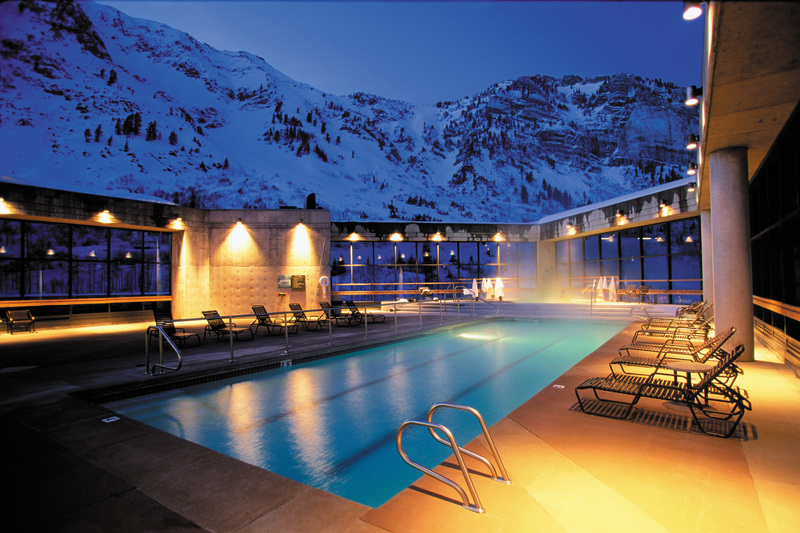 I posted a few photos of my day on the mountain last week – stunning views of Salt Lake – and I would recommend purchasing a day pass to the Cliff Spa when you ski Snowbird. Located right on-site, it is there that you can unwind with a treatment and a soak in the rooftop Jacuzzi. Rooftop pool at Cliff Spa.